The Colonel restaurant is particularly enamored of the regions of France and especially of the high-quality beef produced there. The menu of this unusual restaurant also pays tribute to gourmet products unearthed in some of the furthermost corners of France. Dry sausage from the Aveyron, Noir de Bigorre ham, Scallops from Dieppe to say nothing of the wide array of mature and unique cheeses. 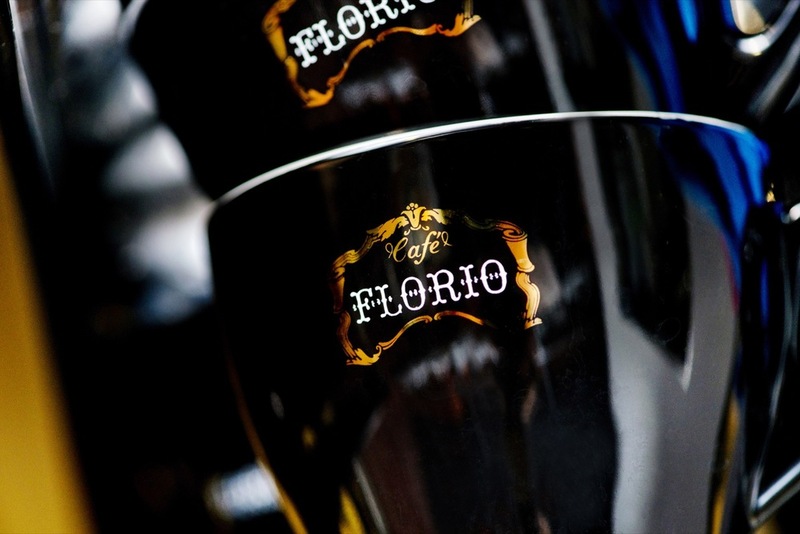 These treasures it has brought together in this temple of gourmet delights and conviviality. And to crown it all, the restaurant has given priority to cooking methods that are as important as the end-result. At Colonel we trust the expertise of our forefathers and have opted to apply their traditional methods in the preparation of our dishes. In addition to the different items of meat proposed on the menu, you may also choose your own piece of meat, the variety of beef and even the age of the beef from the butcher’s counter in the middle of the restaurant. The choice comprises mainly rib eye steaks for two or more. Meat is sold by weight and costs between 80 and 120 euros per kilo. A Josper charcoal oven adds the perfect grilled flavour to the meat that we have selected for you with such care. Colonel has selected an assortment of breeds of cattle that are reared mainly in France. This rigorous selection is made in consultation with local experts so that we are able to offer you superior meat from cattle reared traditionally in their place of origin. Colonel uses a system that guarantees total traceability and as far as possible with no middle-men so that the produce spends as short a time as possible in transit. 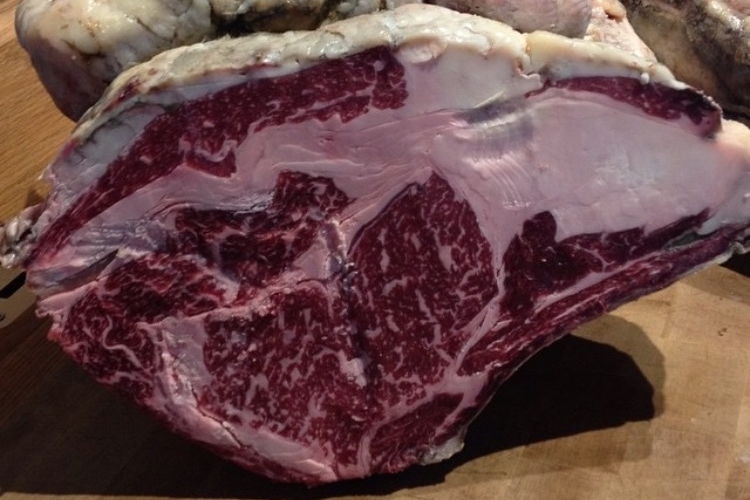 We make a very careful selection that includes Charolaise, Aubrac, Salers, Normande, Rubia Gallega, to name but a few, to offer your palate an unparalelled experience. It takes at least a week for beef muscle to relax. The acidification activates the enzymes that break down the muscle protein so that it tenderises naturally. It is at this point that it becomes meat and when the flavour emerges and the ageing process begins. 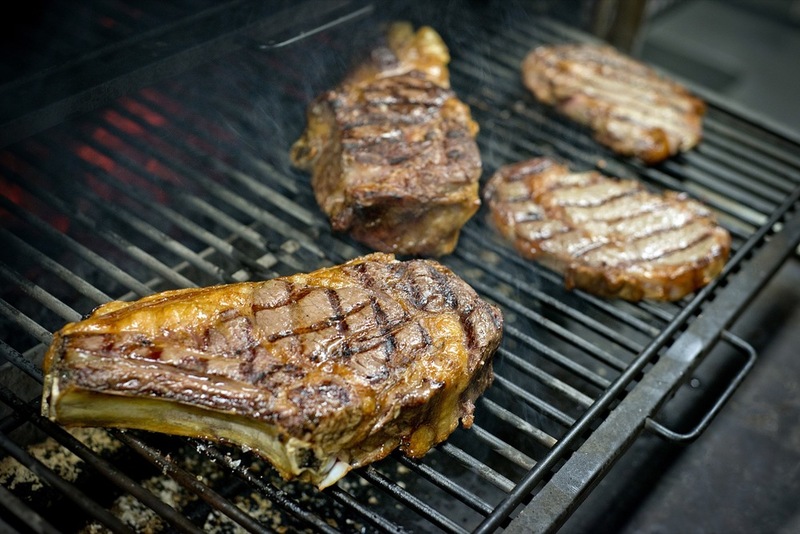 It is possible to age meat on the bone for up to 120 days. However, 30 days is quite sufficient for perfect meat. Ageing meat is like putting wine down to age. If the basic product is good, it can only get better. 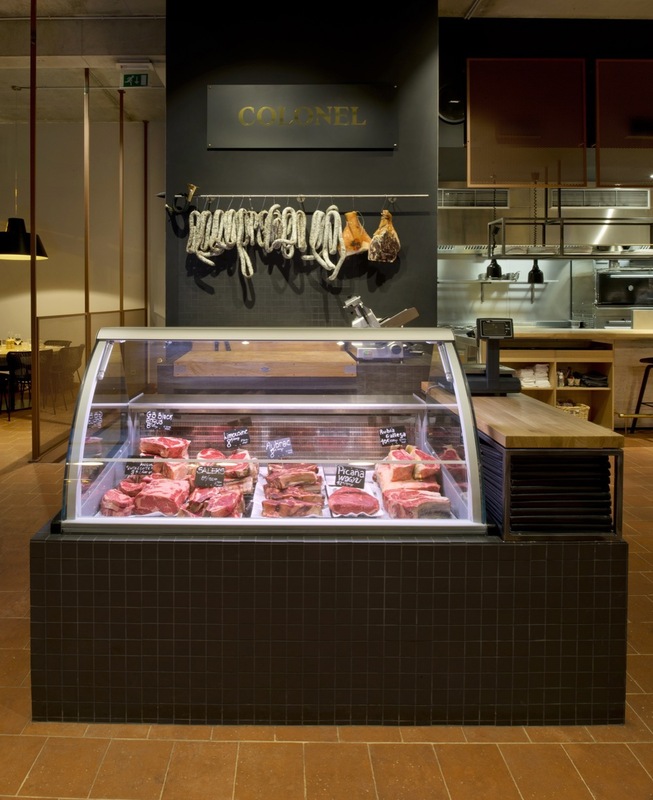 From its butcher’s counter in the restaurant, Colonel offers you the opportunity to choose some exceptional cuts of meat aged to perfection over a period of four weeks. Thanks to TableBooker, you can make an online, real-time reservation for your table at our restaurant. This means that you can immediately see if there is availability and automatically receive a confirmation of your reservation via e-mail.